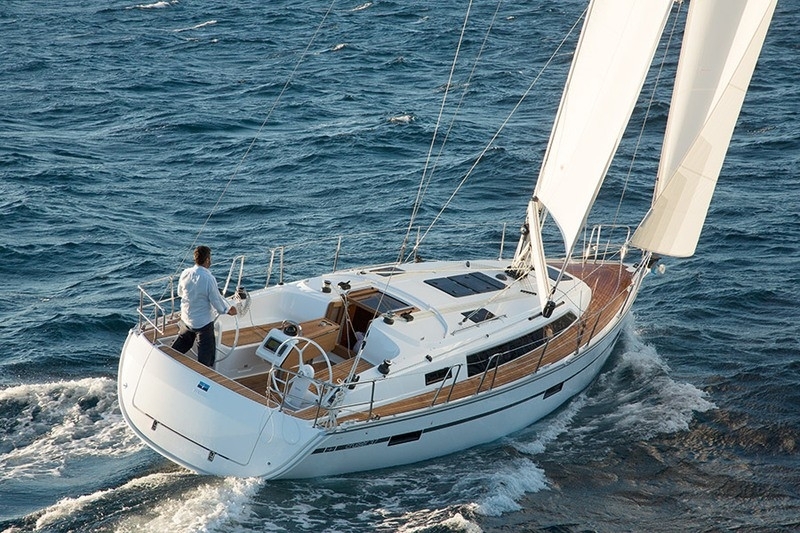 Seatravel offers both new and older models of Bavaria sailing boats all over the world - Below you will find a broad overview of which boats we have available for charter in the Mediterranean. Bavaria has existed since 1978 and has always been synonymous with high quality, robustness, endurance and an excellent price-performance ratio. Each year more than 1,500 motor and sailing yachts leave the shipyard, which ranks Bavaria among the world's largest and most successful yacht manufacturers. Bavaria continuously develops sailing yachts ranging from 28 foot to Cruiser 55 - and regardless of size, Bavaria uses its experience over the past three decades, combined with innovative production methods to manufacture high-quality yachts - and runs one of the most state-of-the-art production facilities for sailing yachts around the world. 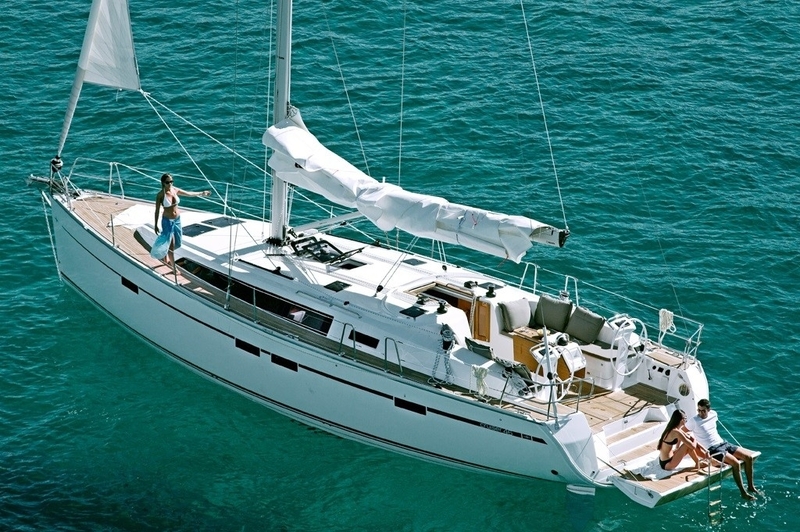 With the Bavaria Cruiser line you can experience freedom, luxury and exceptional sailing performance. The Cruisers, created in cooperation with Farr Yacht Design, has become a modern yacht line that combines quality, comfort, safety and perfect handling. 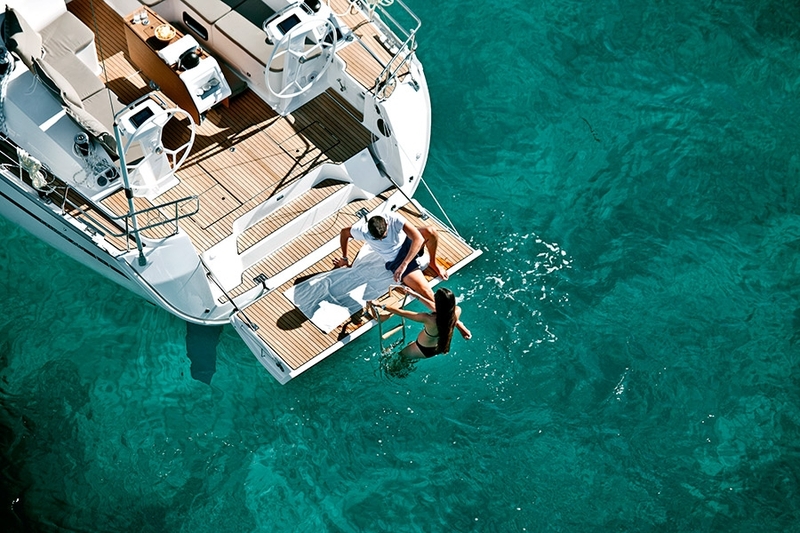 Bavaria yachts available for charter range from 32-55 feet offer different design options and a cabin number from 2 to 5 - so it is possible to find a Bavaria boat that matches your wishes.